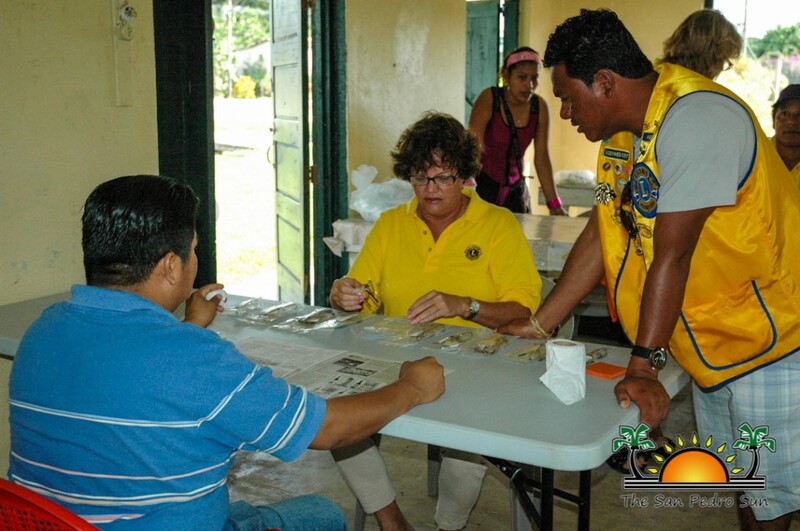 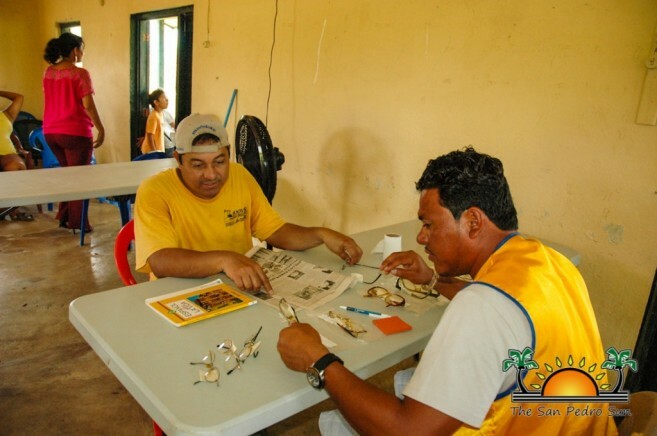 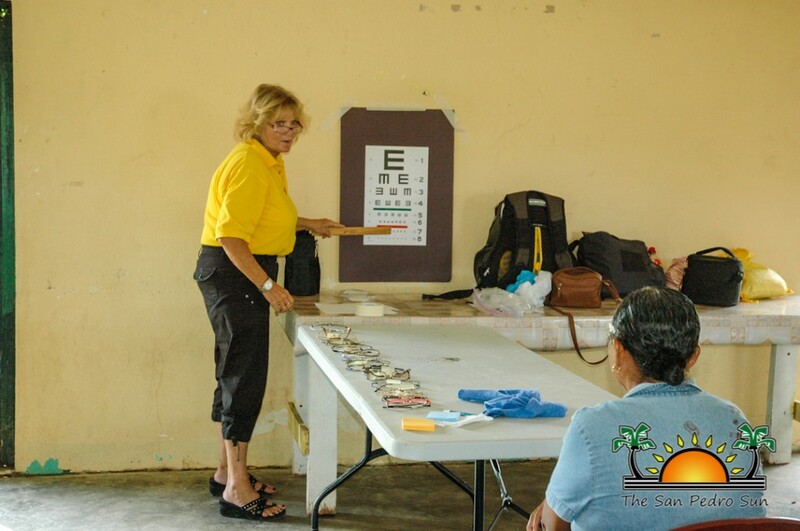 Lions Club International’s (LCI) main goal is to help restore vision and minimize eye related problems to as many people as possible throughout the world. 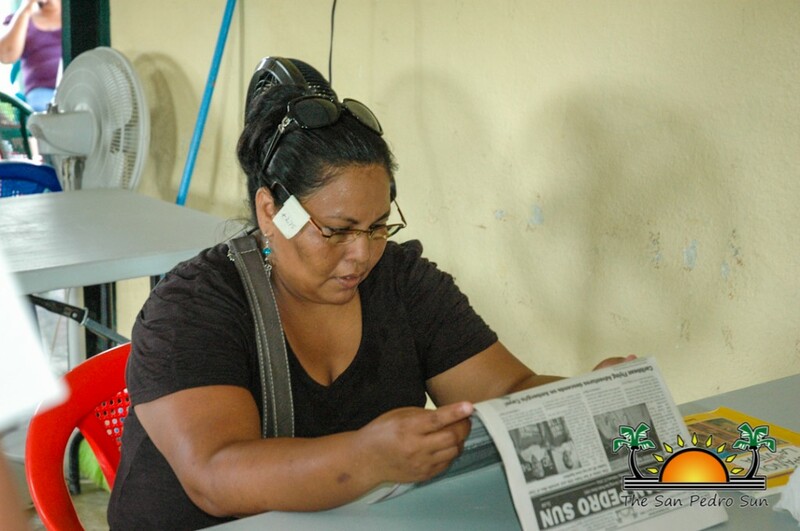 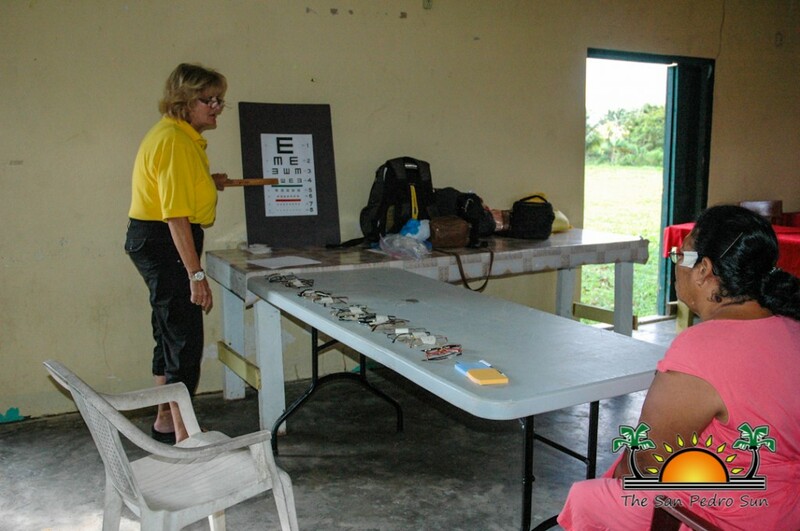 That’s what the San Pedro Lions Club and the Chairperson of Belize Lion Zone 59 Melanie Paz took to task as they travelled to the southern village of Hope Creek in the Stann Creek District on Saturday March 1st. 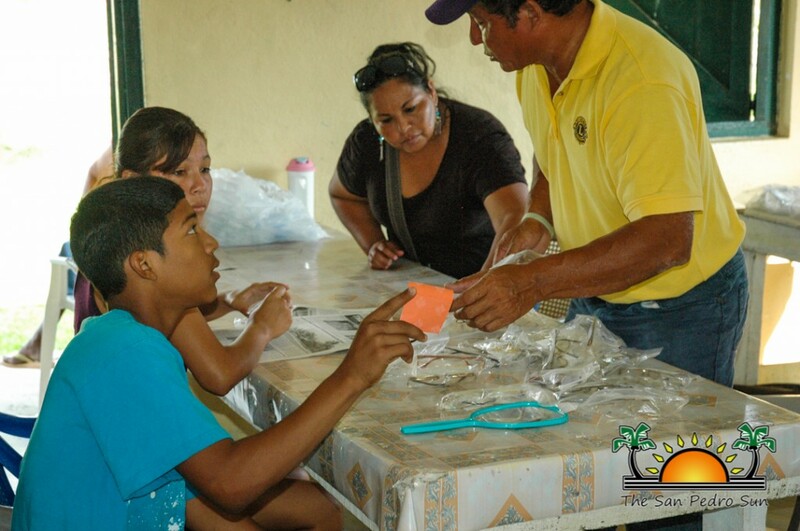 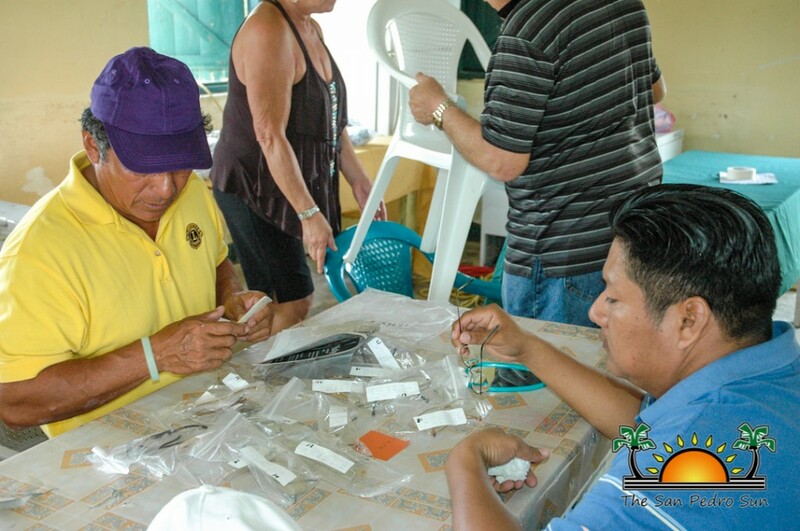 According to the President of the San Pedro Lions Club, Rigoberto Kumul, the event was planned with the assistance of the Hope Creek Village Council and other volunteers. 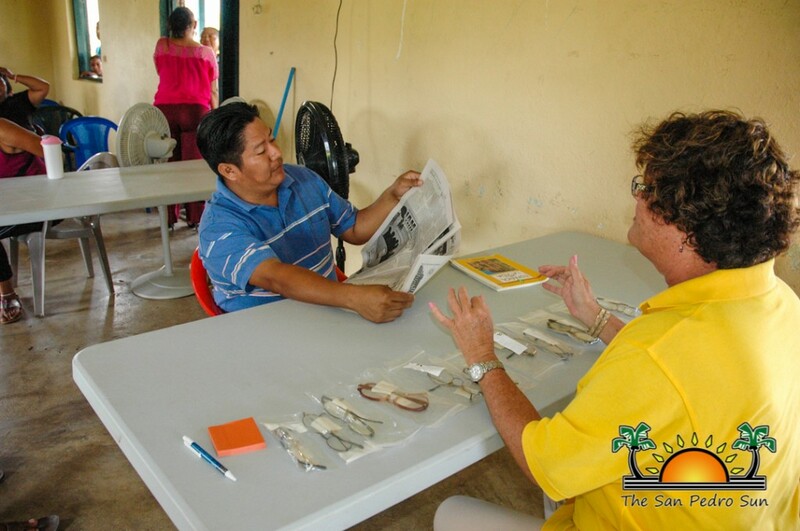 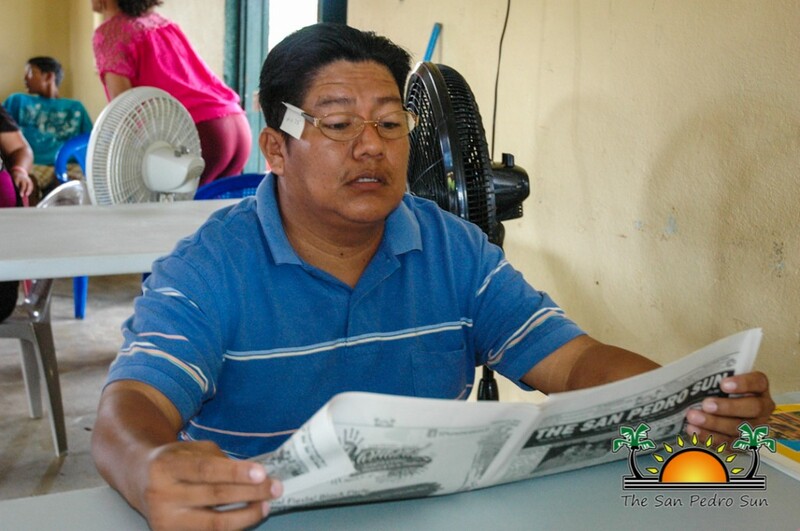 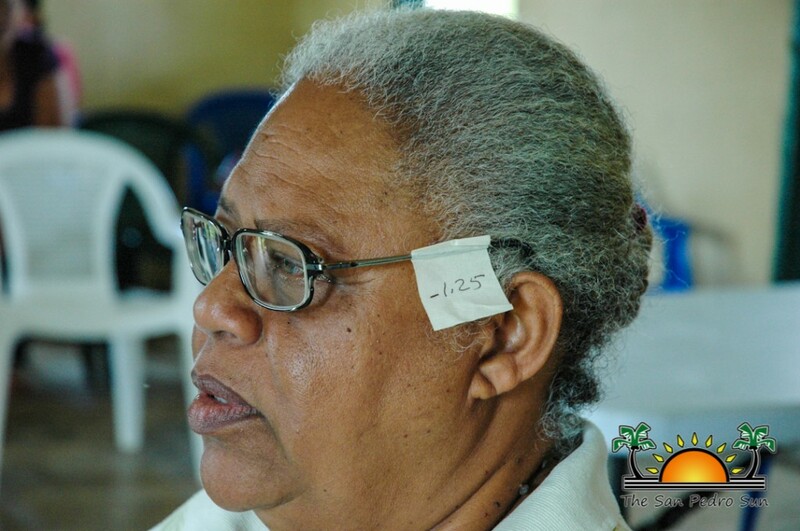 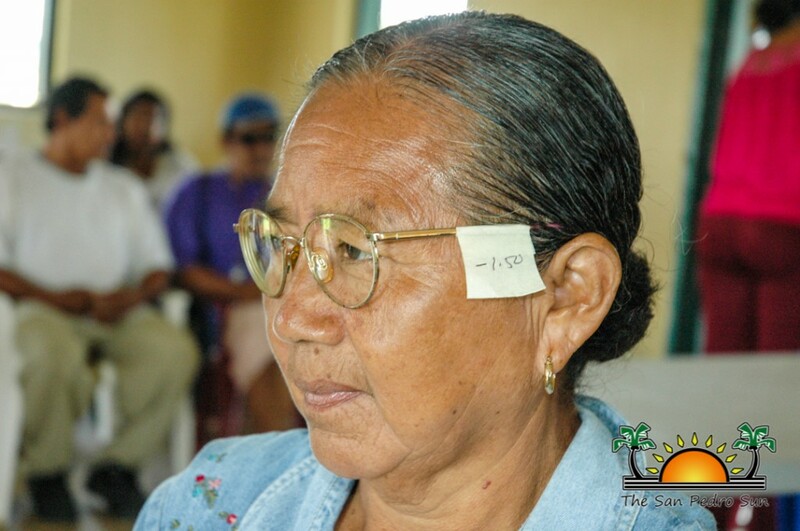 Kumul explained that the eyeglasses were donated to the club by some generous frequent visitors to Ambergris Caye. 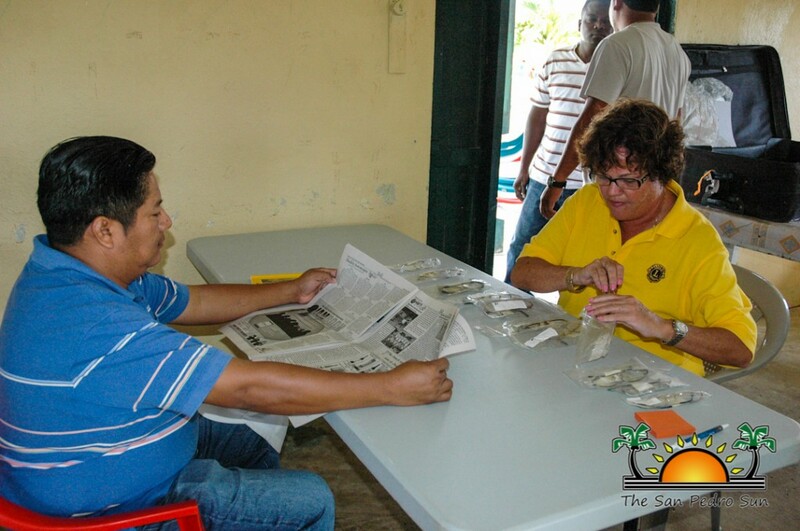 The Club President said that after weeks of discussion, the Lion members decided to visit Hope Creek and target other rural communities in the Stann Creek district. 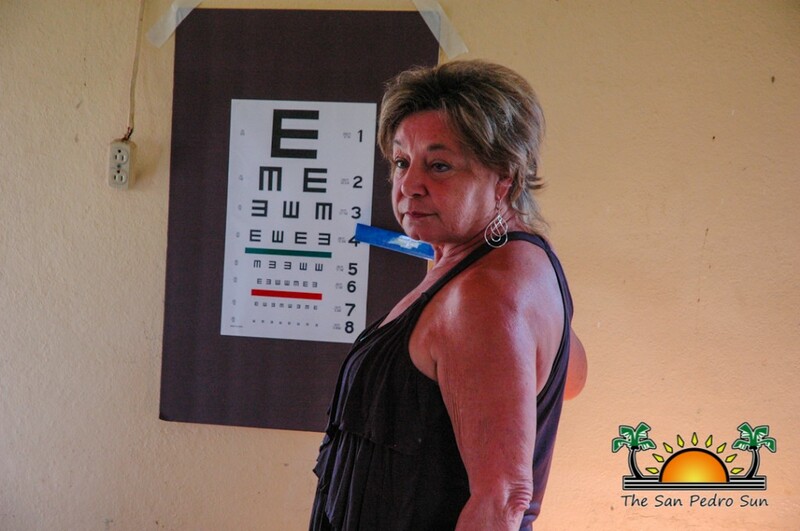 With the help of a few other Lion members and local villagers, the word was put out to residents in Hope Creek and other rural surrounding villages about the free eye clinic. 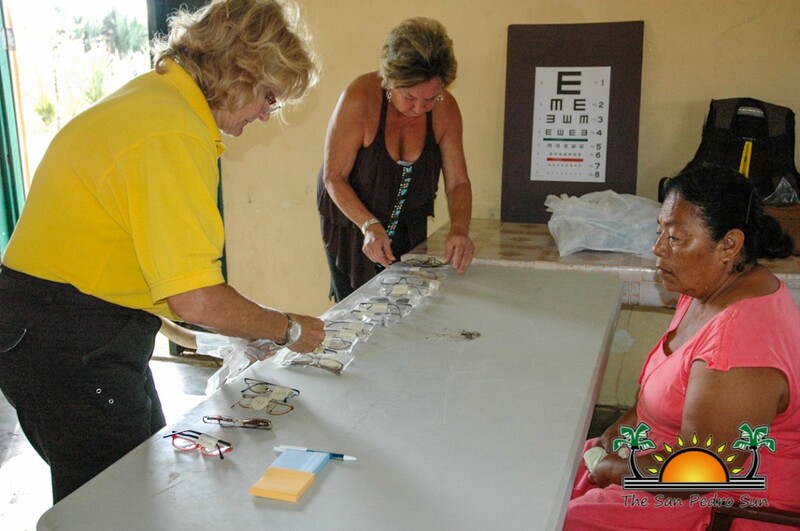 In a matter of six hours, residents in the area took advantage of the opportunity and were screened before being given a new pair of eyeglasses. 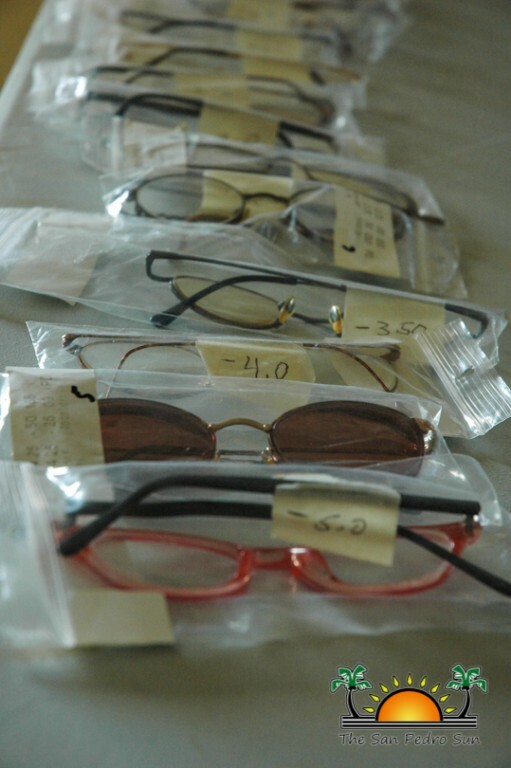 According to Paz, the turnout was excellent and a total of 120 residents benefitted and over 140 eyeglasses were distributed. 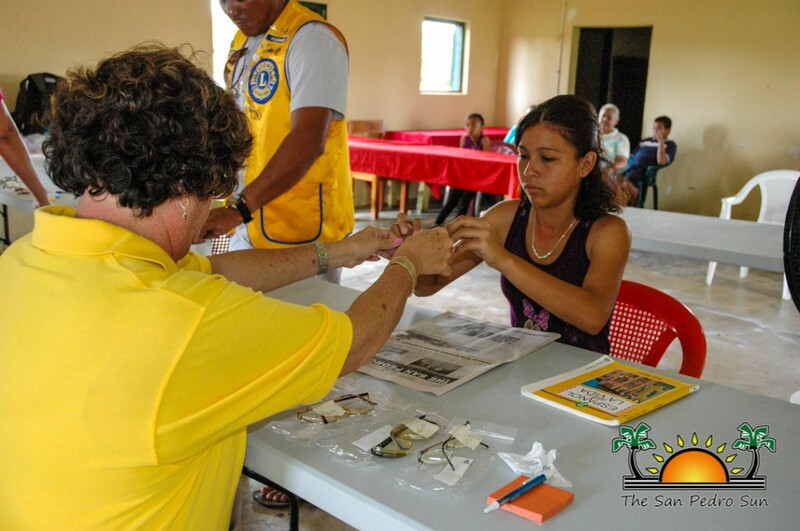 The residents shared how thankful they were for the gesture made by the San Pedro Lions Club and expressed their gratitude profusely to the club members. 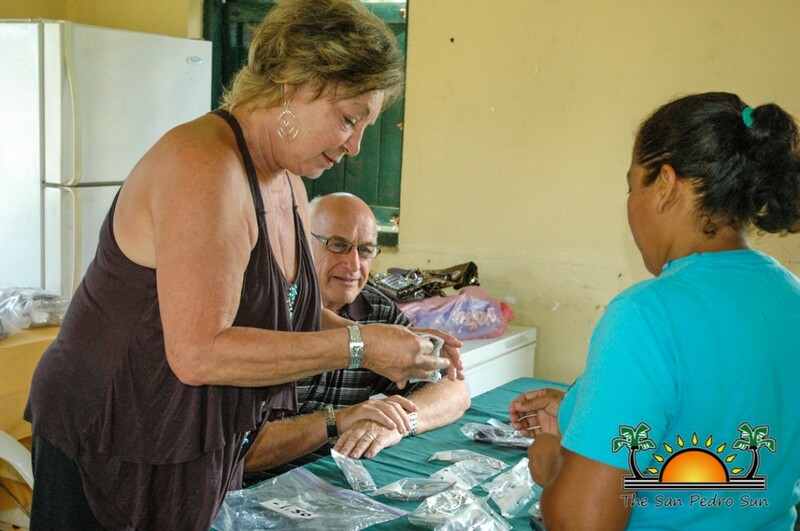 They also expressed the need to address other health related issues and Paz promised to speak with volunteer dentists to look at the possibility of heading into those rural communities of the Stann Creek District. 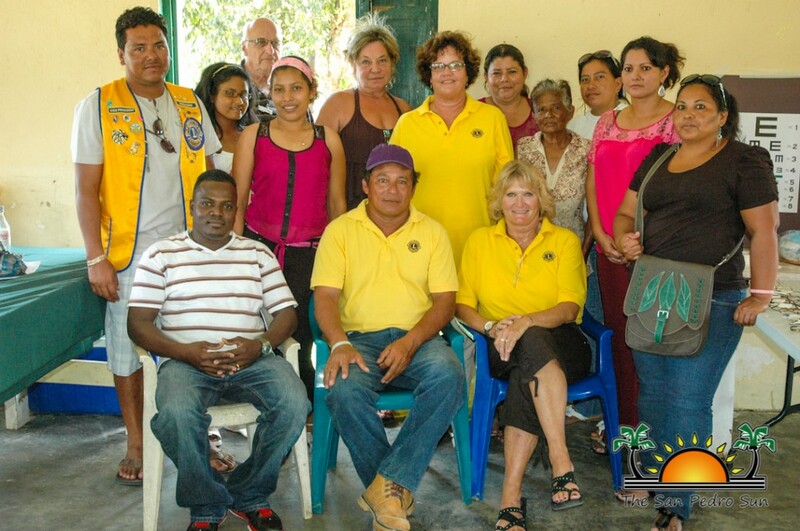 Meanwhile, the San Pedro Lions Club is also planning similar activity for residents in the rural community of San Estevan in the Orange Walk District for later in March.